1. Exclusive private three-dimensional cinema, experience dynamic 3D game! 2. 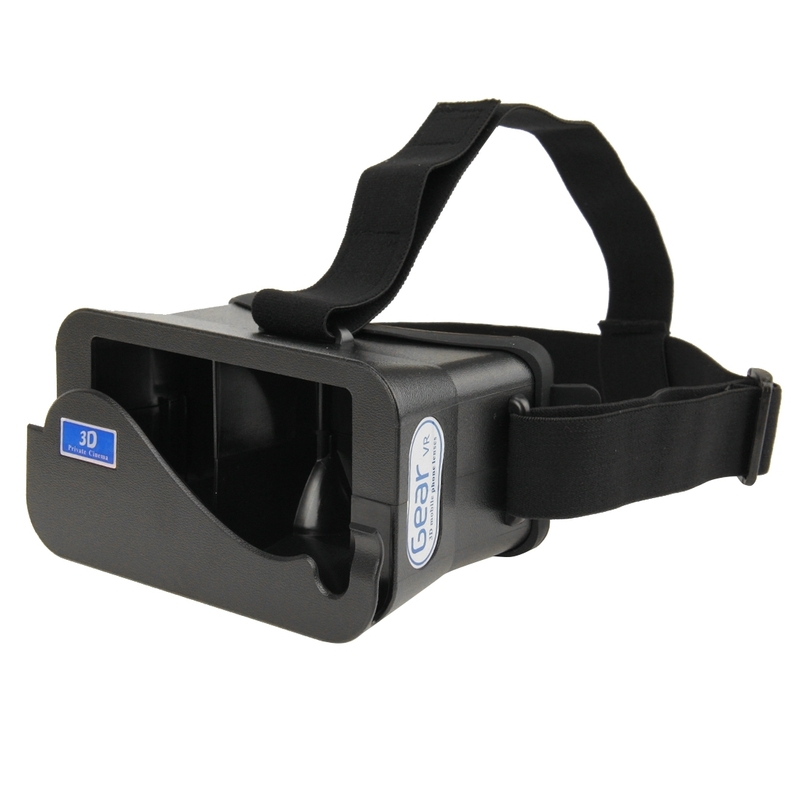 This product is designed for smart phones and the development of a common 2D images can be converted to 3D stereoscopic. 3. Converter space of the screen, the effect is like immerse shocking, realistic, three-dimensional effect is better than the 3D cinema; Simple operation, you can use it during your travel, leisure and residential homes, movie games. 4. 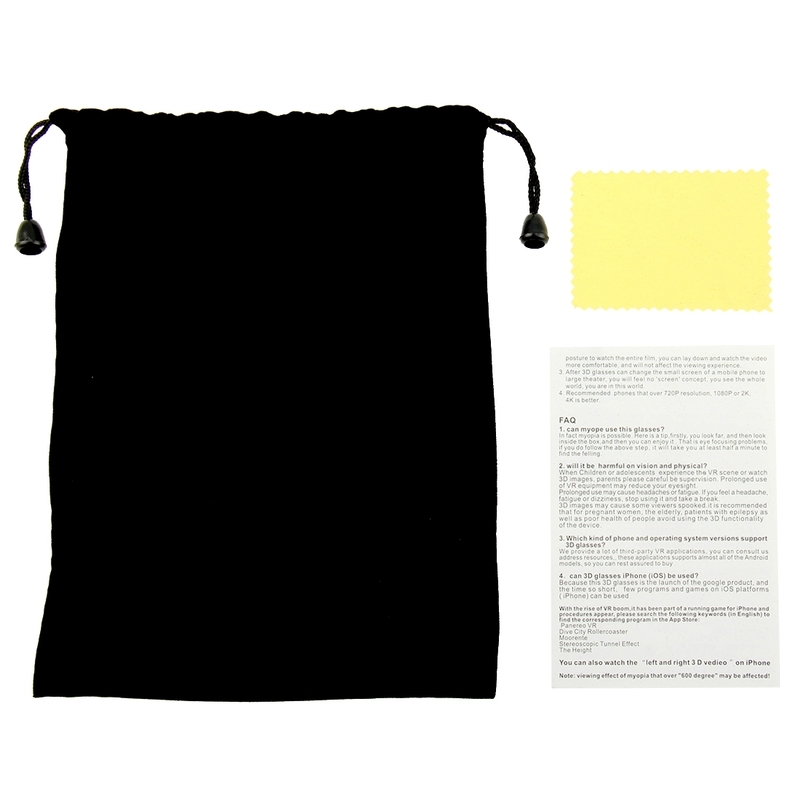 This product is suitable for any smart phone, Do what you want in anytime, anywhere! 1. 3D glasses meet the requirements of different groups of people, more comfortable, an unique studio features can meet different brand, model, size of smart phones, ready to watch 3D movies and games and entertainment requirements. 2. 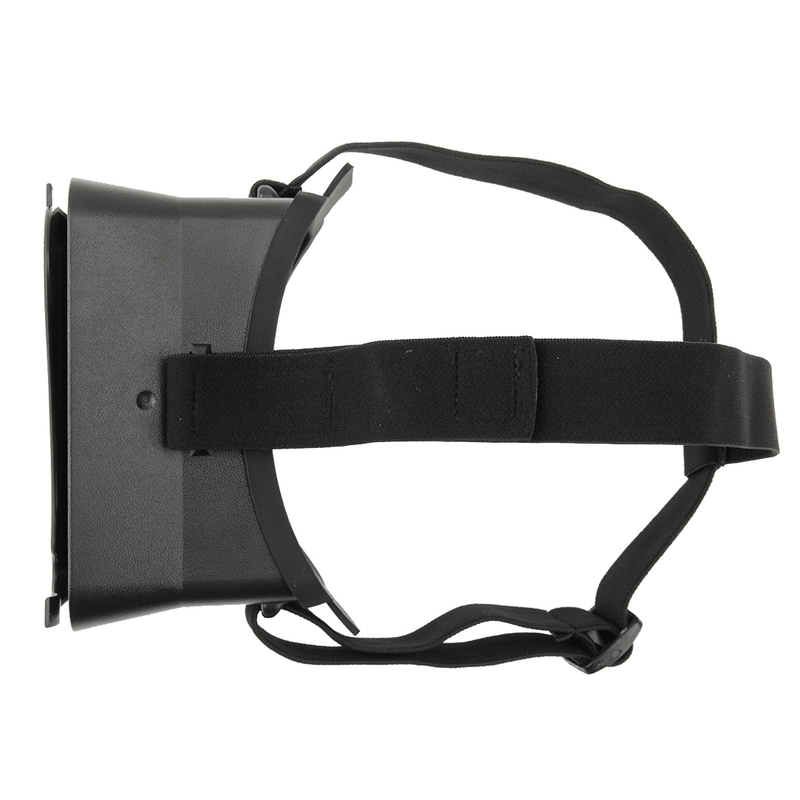 3D glasses body and head can be moved, no longer maintain one posture to watch the entire film, you can lay down and watch the video more comfortable, and will not affect the viewing experience. 3. After 3D glasses can change the small screen of a mobile phone to large theater, you will feel no screen concept, you see the whole world, you are in this world. 4. Recommended phones that over 720P resolution, 1080P or 2K, 4K is better. 1. Can myopia use this glasses? In fact myopia is possible. Here is a tip,firstly, you look far, and then look inside the box,and then you can enjoy it. That is eye focusing problems, if you do follow the above step, it will take you at least half a minute to find the felling. 2. Will it be harmful on vision and physical? 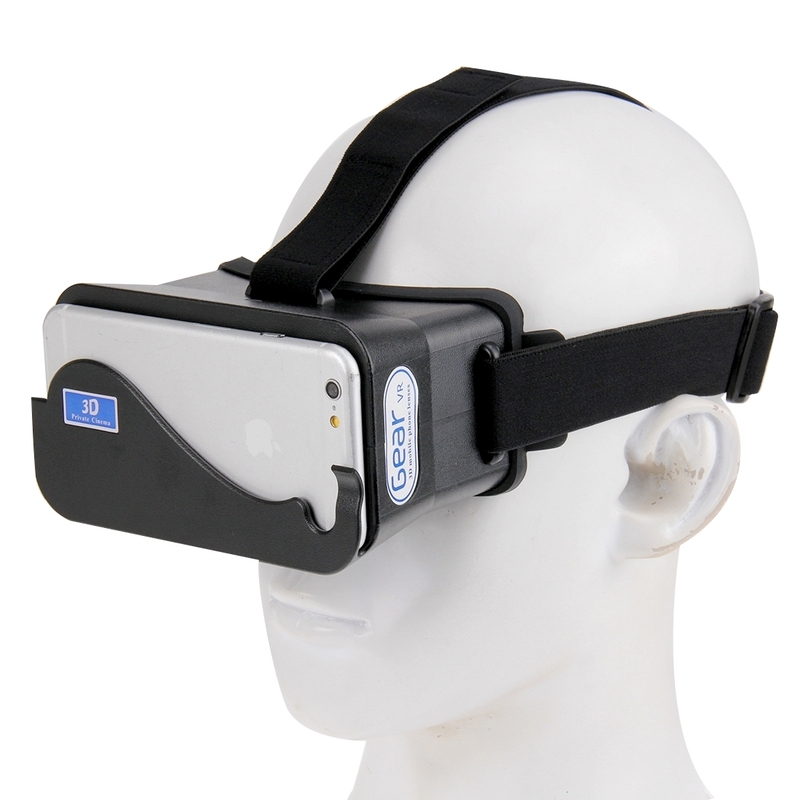 When Children or adolescents experience the VR scene or watch 3D images, parents please careful be supervision. 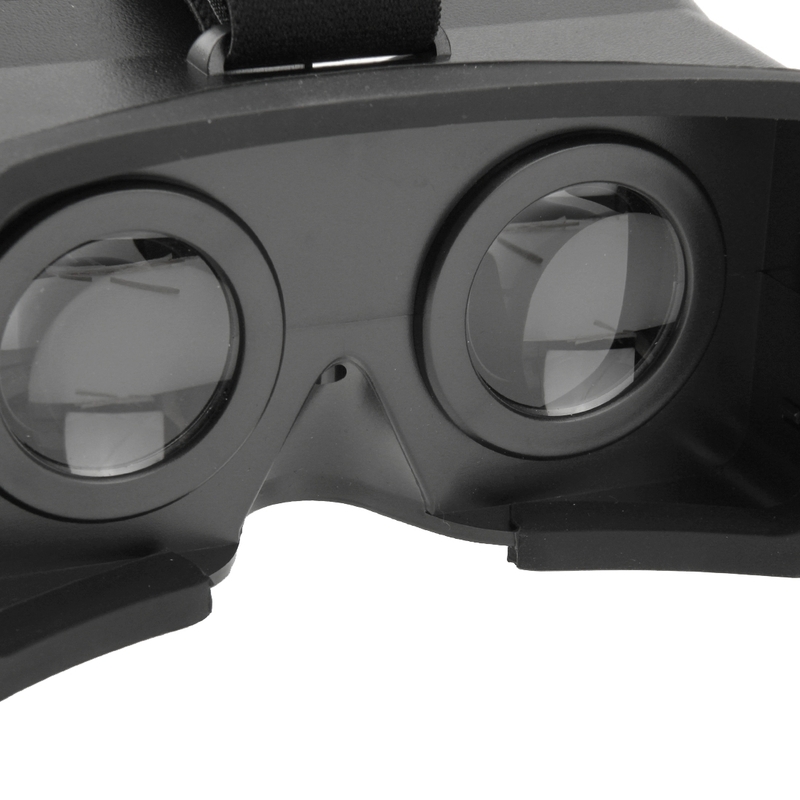 Prolonged use of VR equipment may reduce your eyesight. Prolonged use may cause headaches or fatigue. If you feel a headache, fatigue or dizziness, stop using it and take a break. 3D images may cause some viewers spooked.it is recommended that for pregnant women, the elderly, patients with epilepsy as well as poor health of people avoid using the 3D functionality of the device. 3. Which kind of phone and operating system versions support 3D glasses? 4. 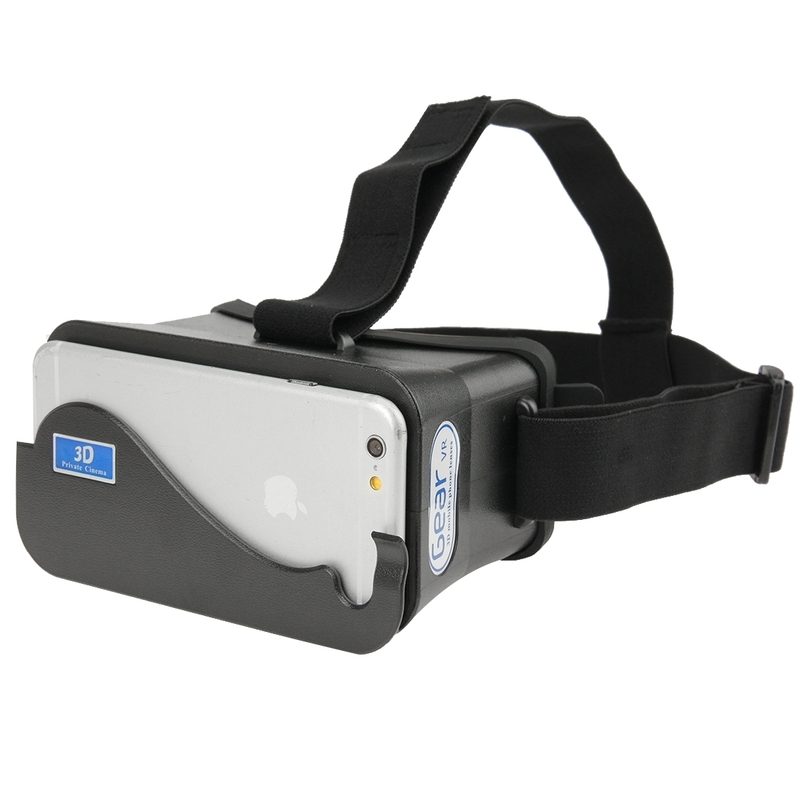 Can 3D glasses (IOS) be used? Note: Viewing effect of myopia that over “600 degree” may be affected!